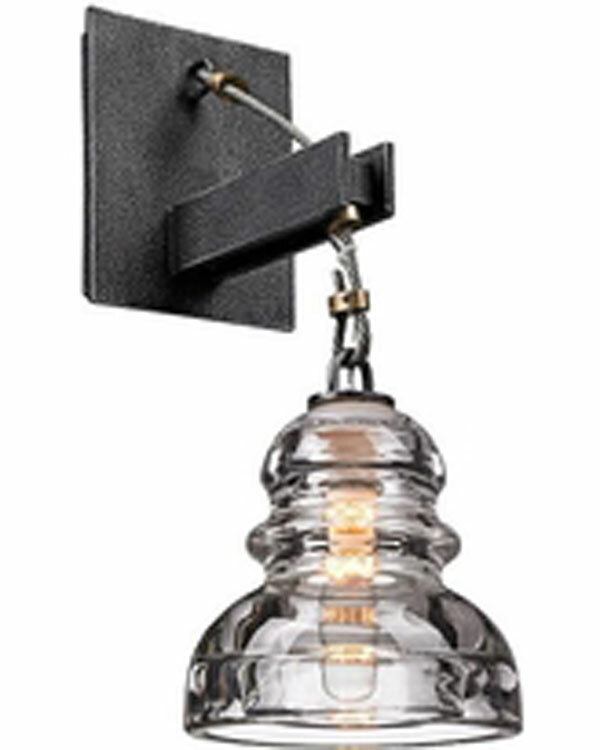 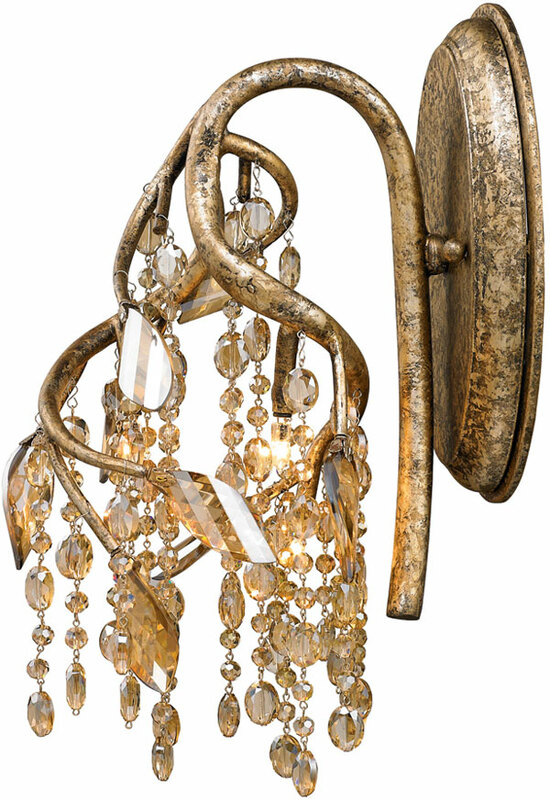 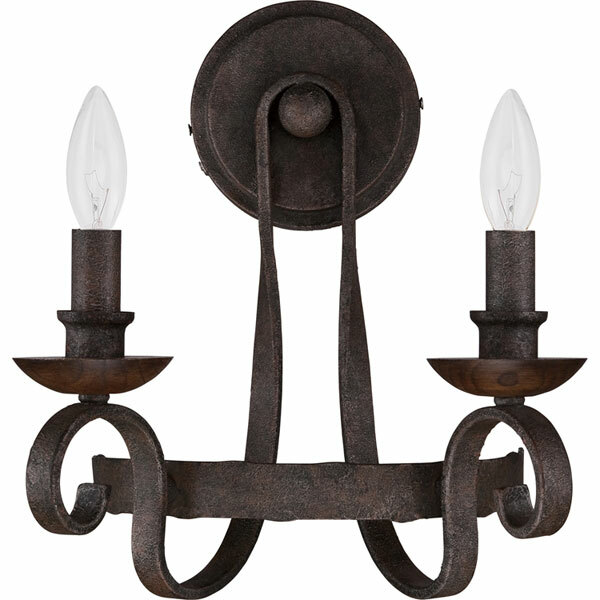 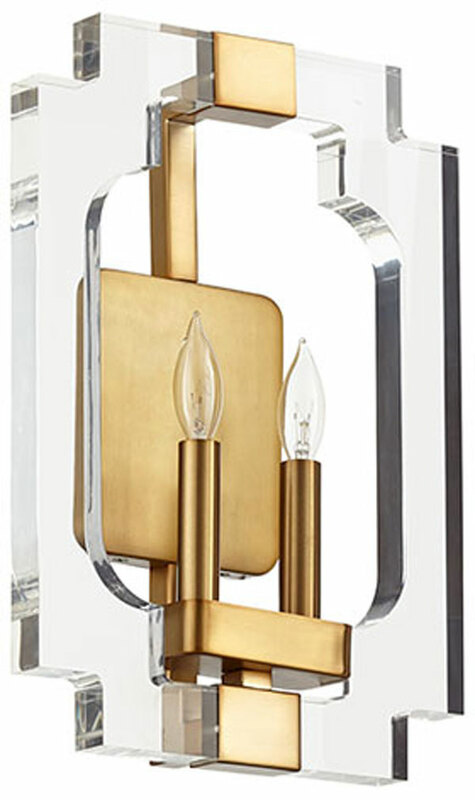 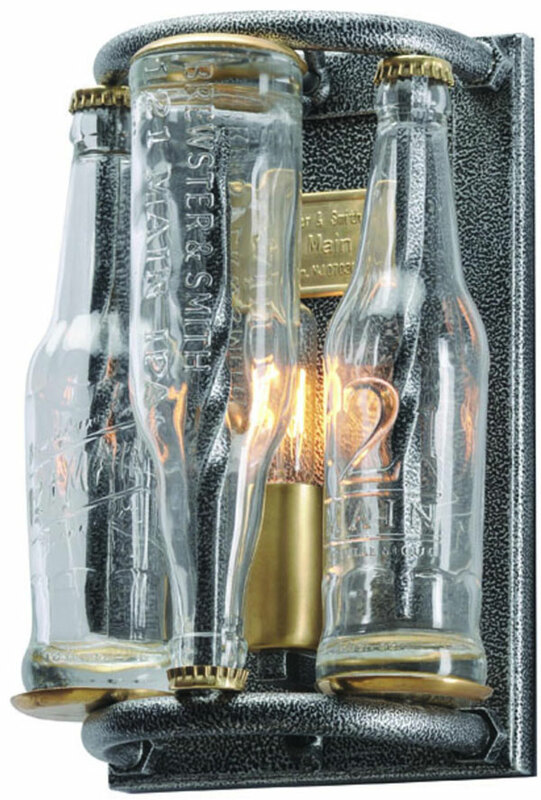 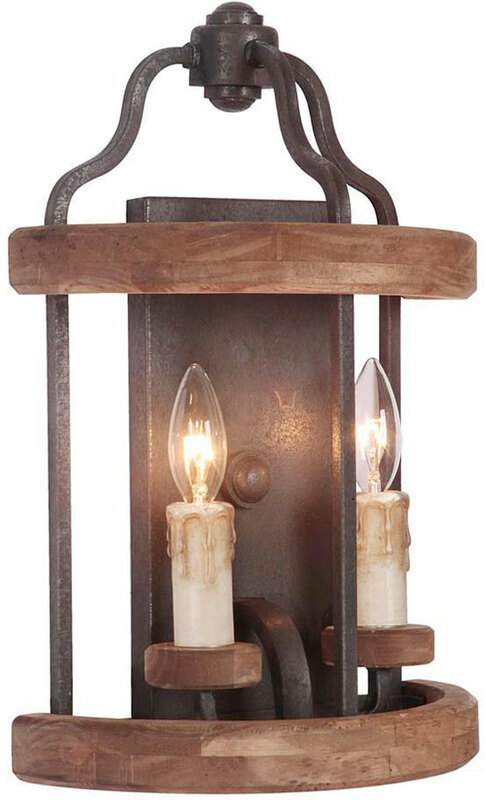 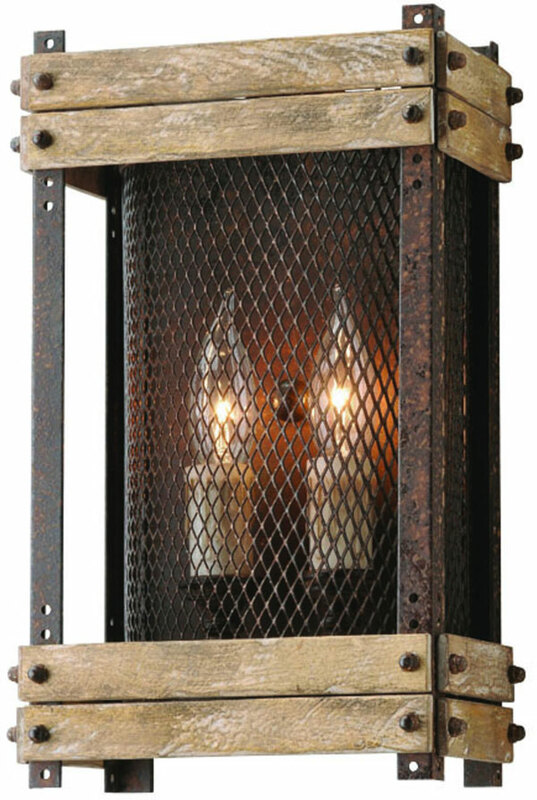 Add depth and texture to any room with our wide selection of sconce lighting. 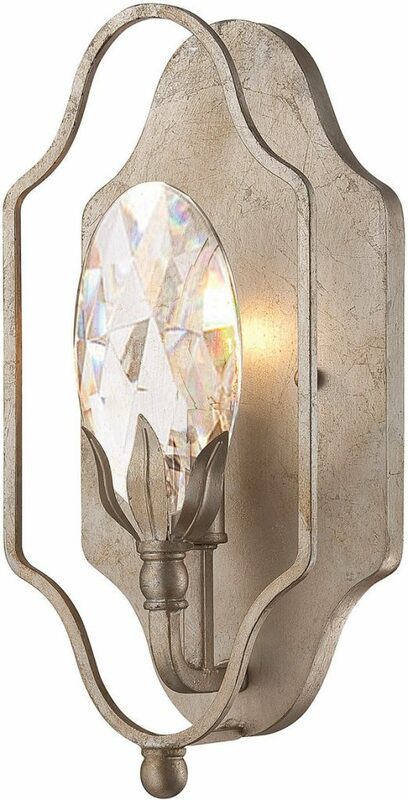 Illuminate your home while defining your space’s style. 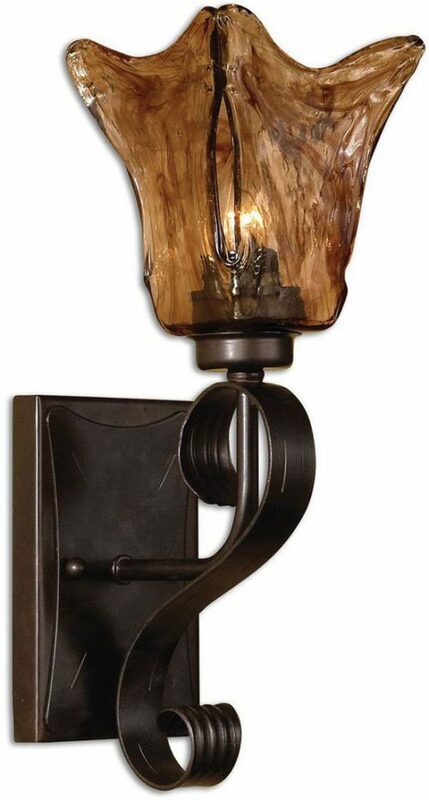 With hundred of sconces to choose from and our professional consultants to help you, you’re sure to find exactly what you’re looking for. 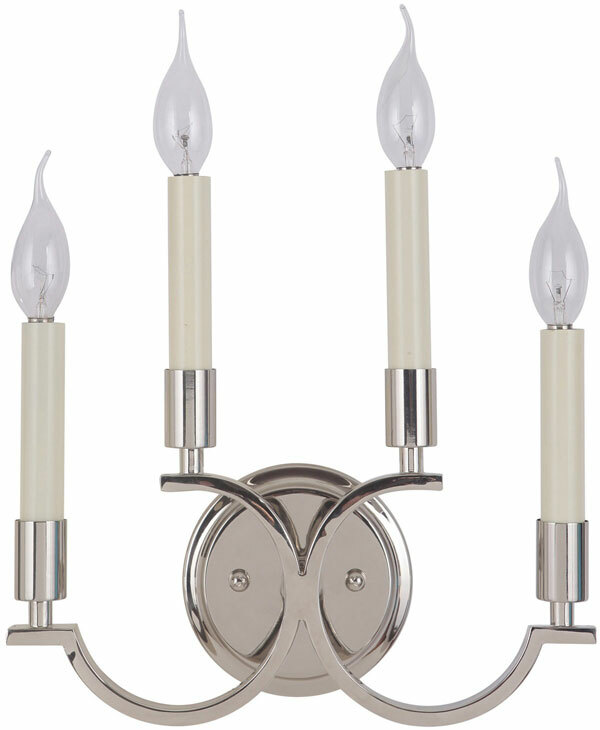 Hall also offers professional installation for any light in any room in your home.